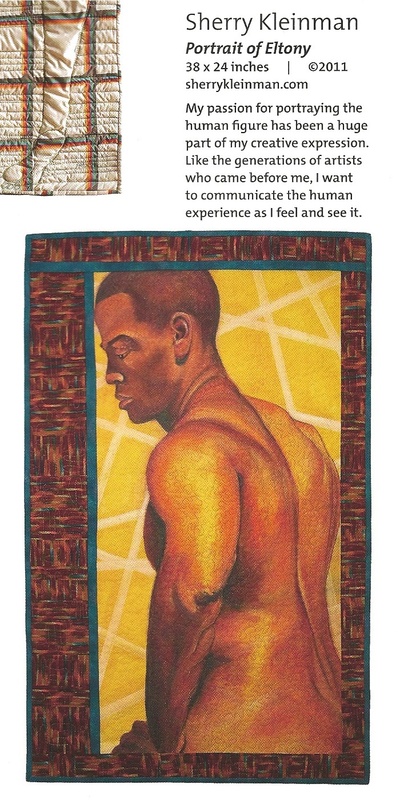 My Portrait of Eltony is one of the featured images in the SAQA Winter 2013 Journal Member’s Gallery, featuring works that highlight the Human Form. 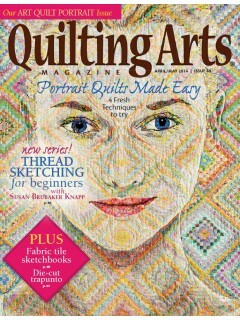 This quilt is just Amazing!! i love every little detail, it looks like a photograph.